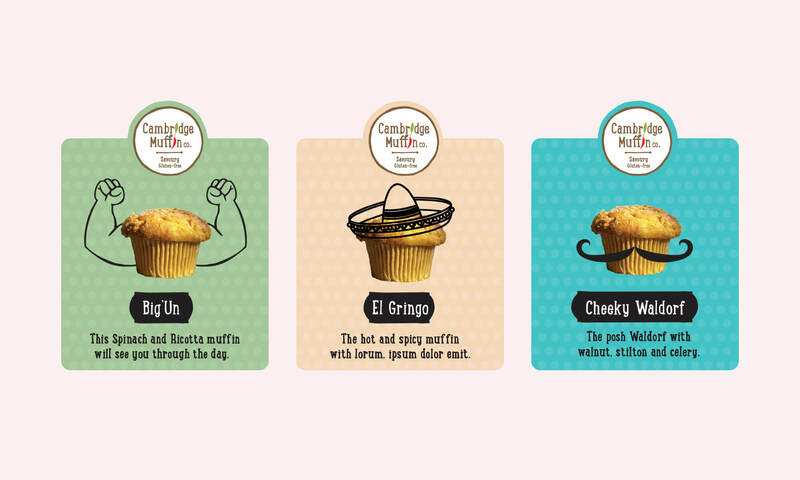 A logo for a quirky muffin company who specialise in savoury flavours. 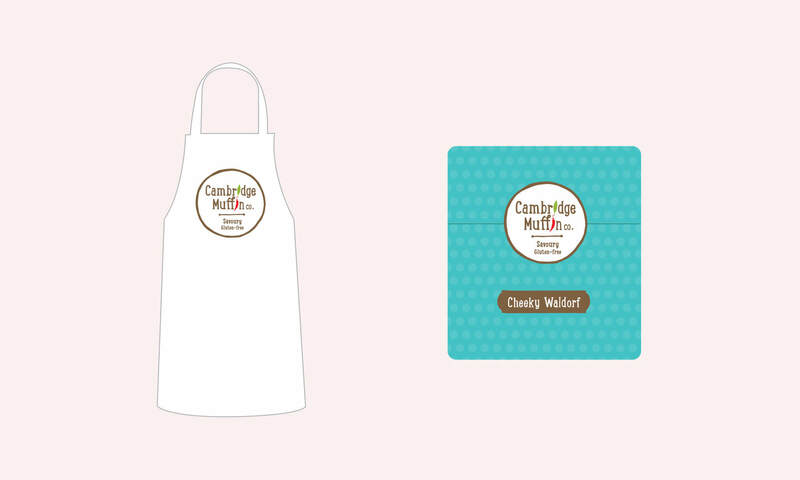 This logo was created for a savoury muffin company based in Cambridge. The typography and graphic style was created to be fun and rustic. As part of the logo creation process I compiled ideas and concepts for promoting each muffin as well as suggestions for ancilliary items where the logo may be seen. The logo incorporates icons representing those ingredients the company uses in making their savoury muffins. The challenge was to create a device which could not be confused with sweet muffins. Additionally, I created alternative logo designs which helped the team visualise other approaches.